Welcome to this nicely updated 3 bed 2 bath +2 car garage concrete block home with a new roof and gutters in 2017! Must visit this home in person to appreciate all the updates. Photos don't do it justice. Located just North of University Parkway off Lockwood Ridge Rd. 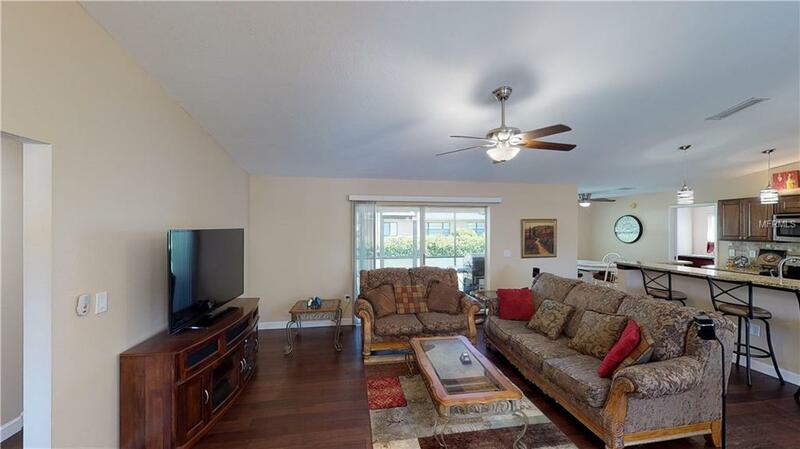 with convenient access to Sarasota, I75, 301 and 41. 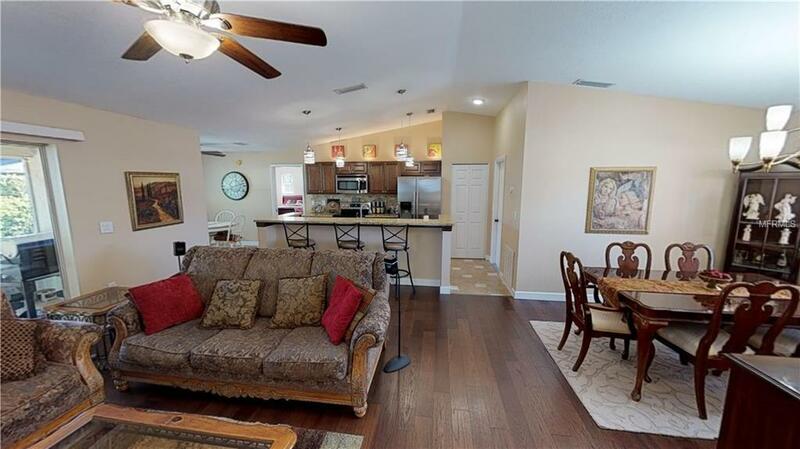 This home features a split floor plan, vaulted ceiling in the living room/kitchen, screened lanai, updated open kitchen with bar top, granite countertops, breakfast nook and formal dining area. Oversized garage with tons of storage, very well maintained home, move in ready! 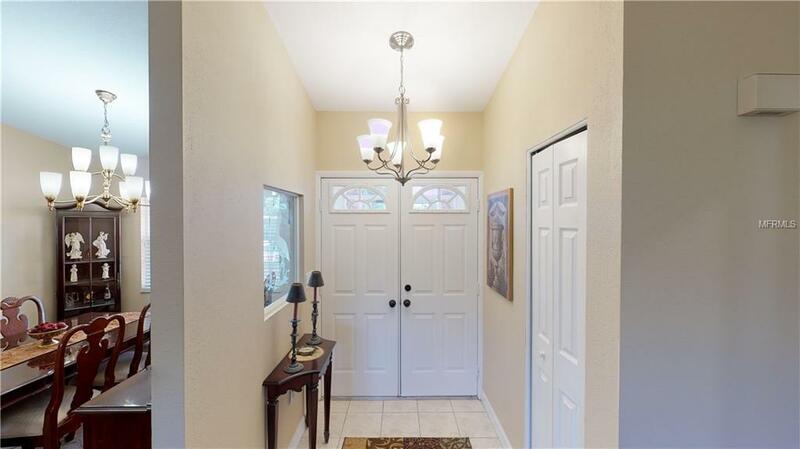 Very nice home for this price in this locaiton. 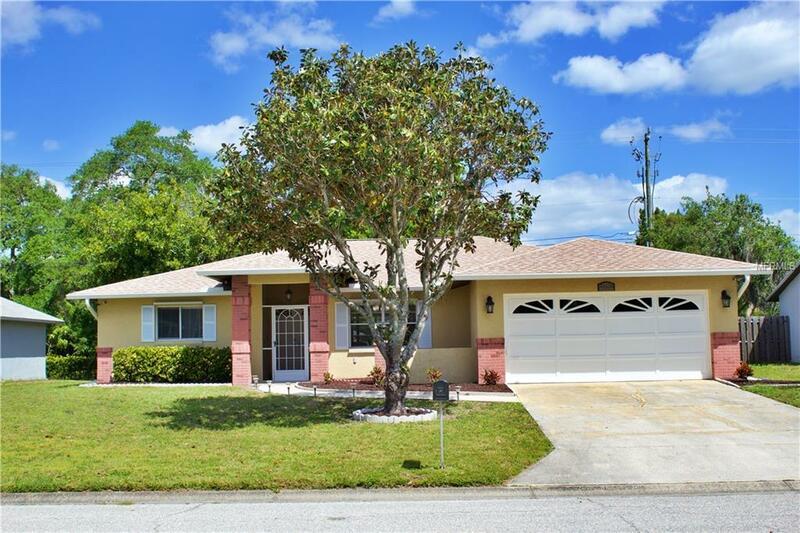 Close to Palm Aire Golf Club and University Park Golf Club.